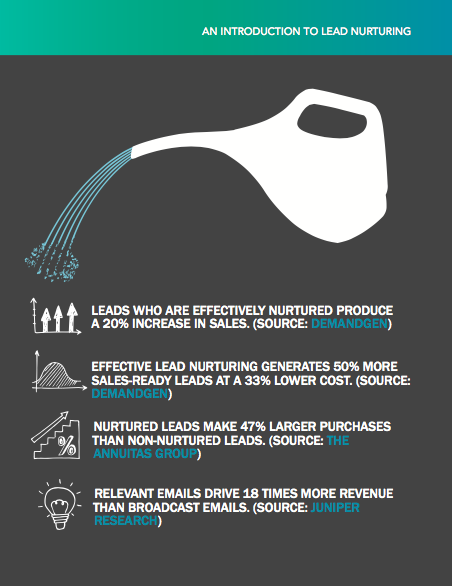 How to use lead nurturing for smarter marketing. 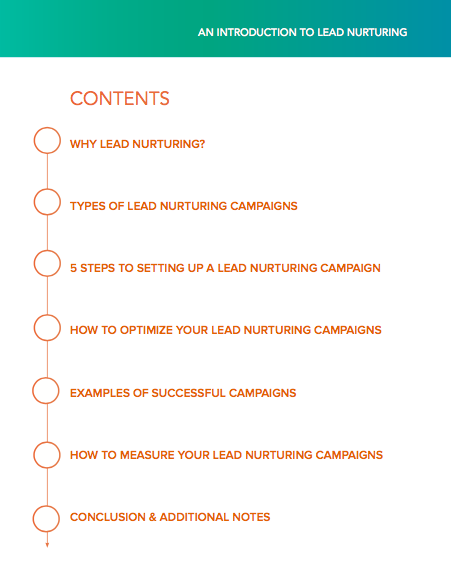 Use this guide to get started with lead nurturing. 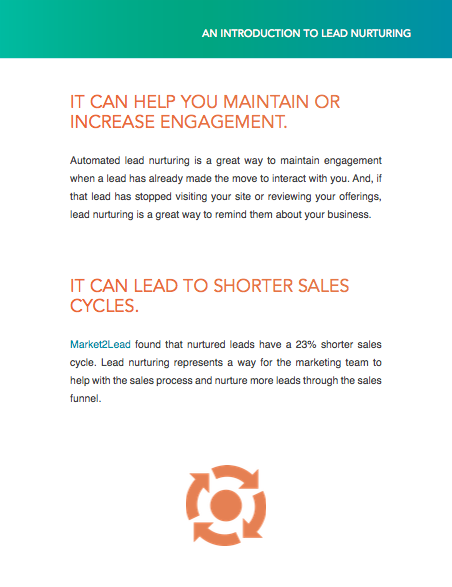 50% of leads are qualified but not ready to buy. So if you're not nurturing them, you are simply burning money. 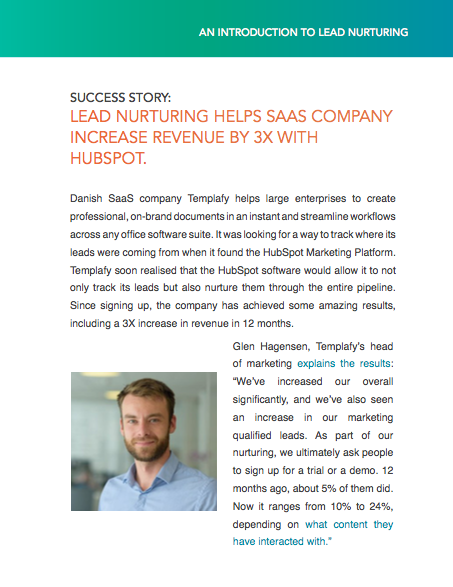 That's why we've created a free guide to lead nurturing. 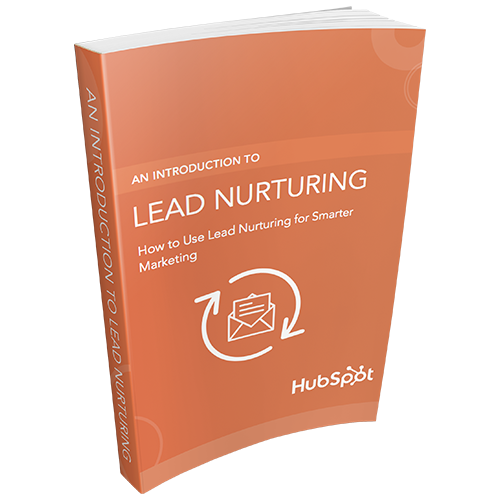 Use this free guide to learn how to leverage lead nurturing to increase high-quality conversions and reduce your cost of customer acquisition.